Pen Museum wins HLF support for Flourishing Museum project. The Pen Museum, based in the Jewellery Quarter of Birmingham, has received £90,000 from the Heritage Lottery Fund (HLF) towards a project set to see the museum secure its future and introduce new generations to this largely unknown part of Birmingham’s past. The project will develop the museum’s spaces and volunteer workforce, and when it opens in August 2016 will include new exhibitions, helping visitors to learn more about this fascinating part of Birmingham’s story, as well as encouraging them to get hands on with traditional pens, inks and quills. The project will enable people to discover how Birmingham helped to bring writing to the masses around the world and how women played a huge part in the industry. New volunteers will be welcomed and trained to share facts and stories with visitors to the museum. 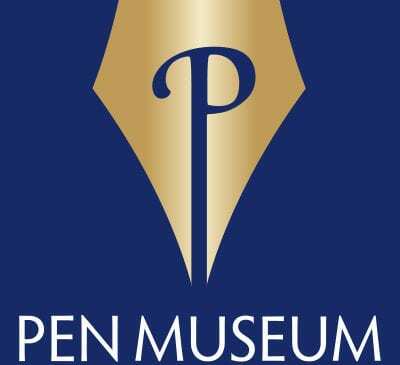 The Pen Museum, based in a former pen factory at the Argent Centre, will also be working with its partners Perry Beeches II & IV to develop a schools programme to excite local children about writing and to discover how things were done in the days before computers. The Museum’s development will also see it working more closely with Jewellery Quarter neighbours, such as the Coffin Works. Commenting on the award, Alison Ray, Project Co-ordinator said: “We are delighted to have received the support of the Heritage Lottery Fund and are confident the project will lead to a wider understanding of the part the Steel Pen trade played in shaping our city. The increased activities on offer will also mean everyone can have a go at making and using pens. Heritage Lottery Fund – Thanks to National Lottery players, we invest money to help people across the UK explore, enjoy and protect the heritage they care about – from the archaeology under our feet to the historic parks and buildings we love, from precious memories and collections to rare wildlife.